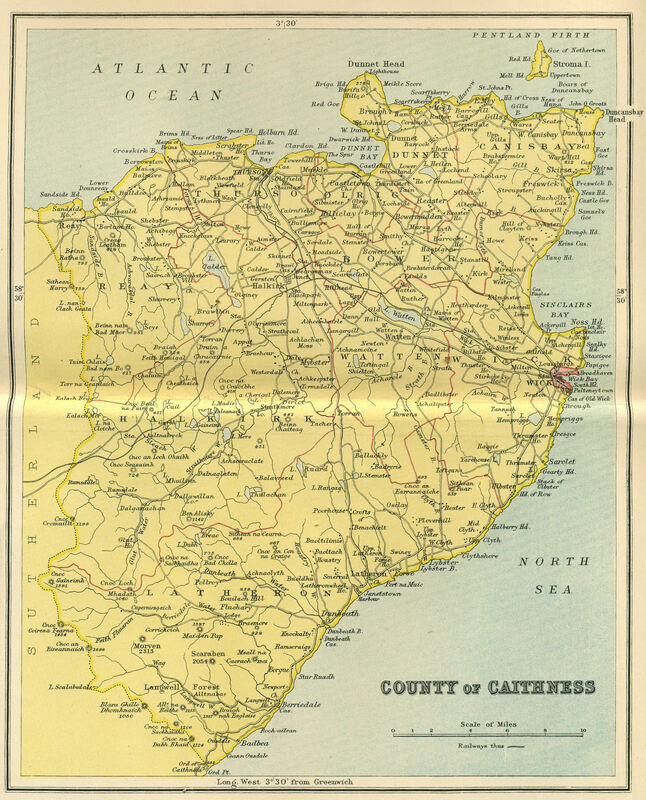 Many of the Caithness places in the A to Z of Caithness listings on this site has a map link to help you find it. highly useable although many areas are yet to have more detailed information added. Good sized printable street maps for the UK. If you want an interesting experience download Google Earth and then roam the planet zooming in on areas anywhere on earth with some places in high detail and morebeing added all the time. Lots of information and Route Planners for planning road trips. Print out your route with all directions. For Road Maps of USA, Canada and Mexico Type in your places for a routemap. The Environment Agency - What's in your backyard?